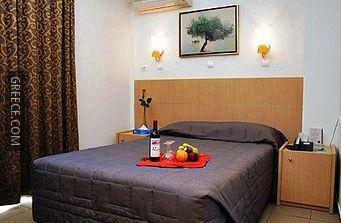 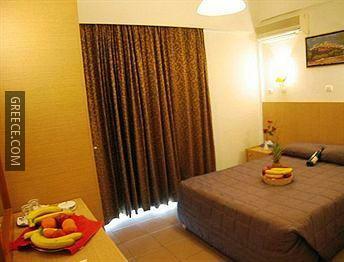 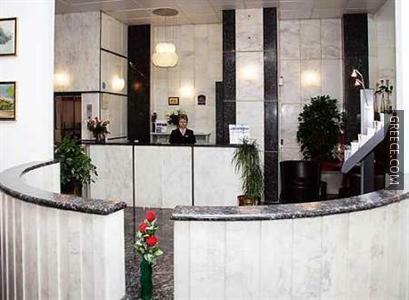 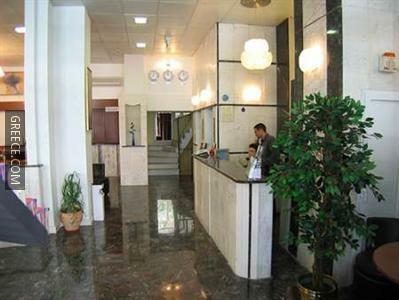 The Hotel Zinon is set in the centre of Athens, and is within an easy walk of the National Bank of Greece. 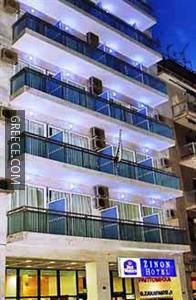 This pleasant property is ideally situated in Central Athens. 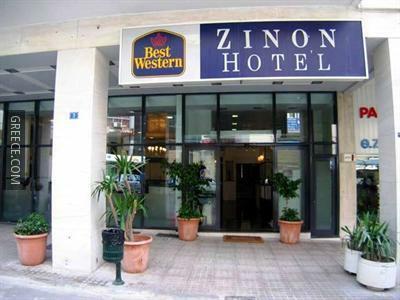 The Hotel Zinon offers internet, a safe and a designated smoking area. 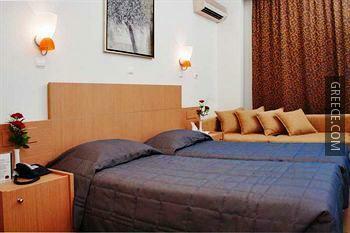 The hotel also provides a wake-up service and cots. 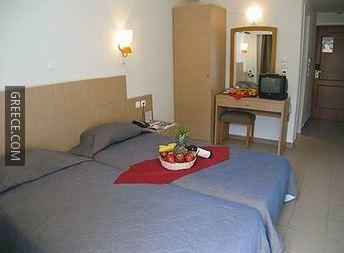 Every pleasant room at the Hotel Zinon has a hair dryer and a private bathroom. 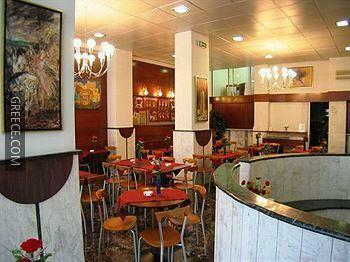 Guests can enjoy a beverage at the hotel's on-site bar, before enjoying a meal in the restaurant. 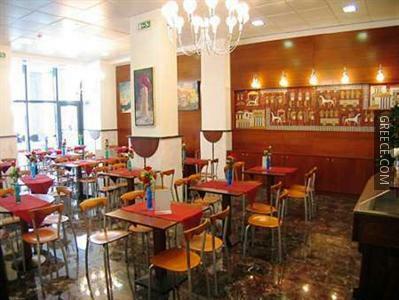 Alternatively, there are a selection of dining options in close proximity to the hotel. 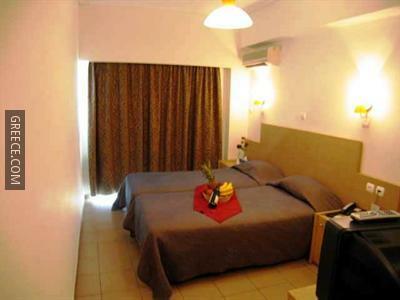 Attractions close to the Hotel Zinon include the National and Kapodistrian University of Athens, National Technical University of Athens and the Temple of Hephaestus. 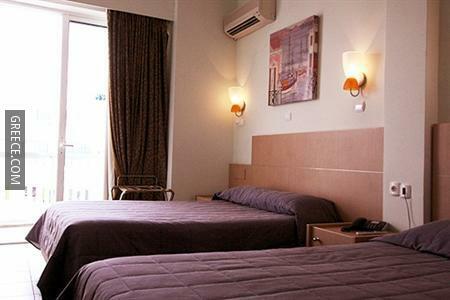 The hotel is situated within a 20-minute stroll from Monastiraki Shopping District and the National Archaeological Museum.